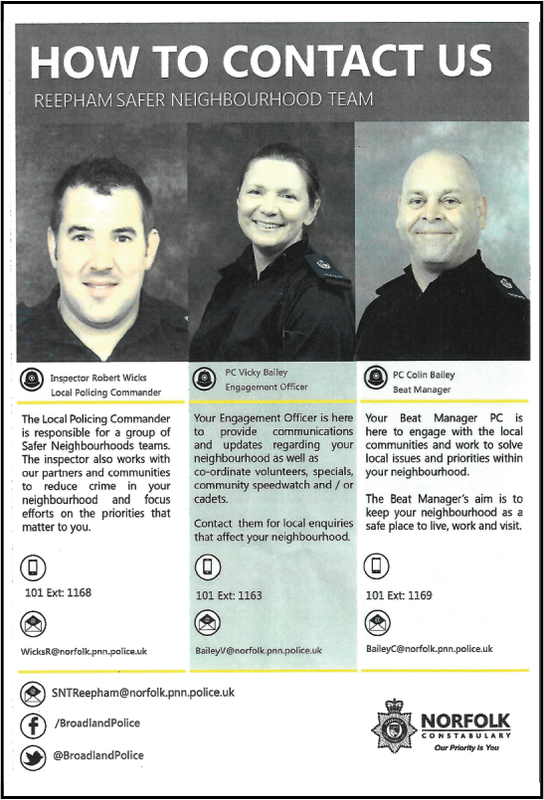 Here are the police contacts for your Safer Neighbourhood Team. Please click on the image to enlarge the view if you can't see all the details at first glance. The local Foodbank operates from three churches in the benefice. 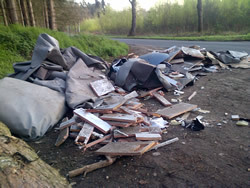 These are at Swannington, Attlebridge and Weston Longville. In each of these churches there is a large stacker box at the back of the church for you to make your donation. The boxes are emptied regularly and the contents taken to the Aylsham Foodbank centre. As of 1st April 2019 the mobile library route and calling day have changed. The whole countryside of Britain is man-made, the result of 5,000 years of settled agriculture of many kinds, and the wildlife that has not gone the way of the wolf, the beaver, the wild boar, and many other formerly British species has changed and adapted during this long history. To conserve this wildlife, therefore, we have to prevent nature returning our countryside to its original complete forest cover and to maintain the man-made habitats. We go out, therefore, to clear scrub, to mow meadows and fens, to re-instate ponds, to coppice woodland, and carry out many other tasks on nature reserves and other sites of conservation value. Click here to see our task programme for the next two months, which includes work at Swannington Upgate Common. 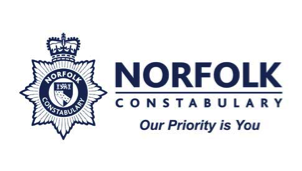 Anglian Water is launching a new campaign to spot, report and stop pollution incidents as quickly as possible. The Post Office in Attlebridge church is now open every Monday from 10:45 to 12:45.